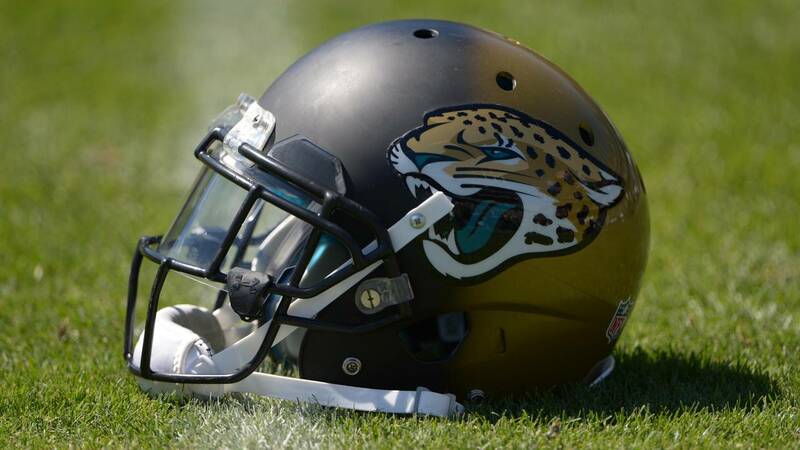 JACKSONVILLE, Fla. - The NFL's salary cap will be $177.2 million, more than $10 million above last season. Teams must be below that figure when the league season begins on March 14. According to the NFLPA the Jaguars are currently $29,517,573 under the salary cap. That figure ranks Jacksonville No. 14 in the league in cap space available. Among the Jaguars top free agents this year are wide receiver Allen Robinson and cornerback Aaron Colvin. The team has until March 12 to exclusively negotiate extensions with Robinson and Colvin. On March 14 both players will officially hit unrestricted free agency and are free to sign with a team of their choosing. While the cap went up from $167 million, it did not surge the way it did the previous year, increasing by nearly $12 million. Under the current labor agreement reached in 2011, the cap steadily has gone up from $120 million that year to $120.6 million, then to $123 million, then to $133 million in 2014. It was $143.28 million in 2015. The larger increases resulted in great part from the league's broadcast contract revenues.